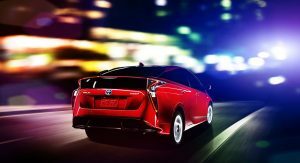 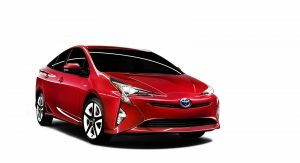 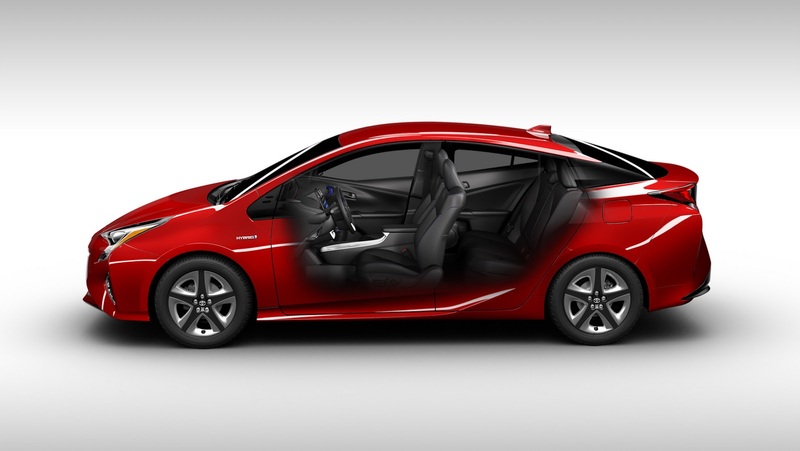 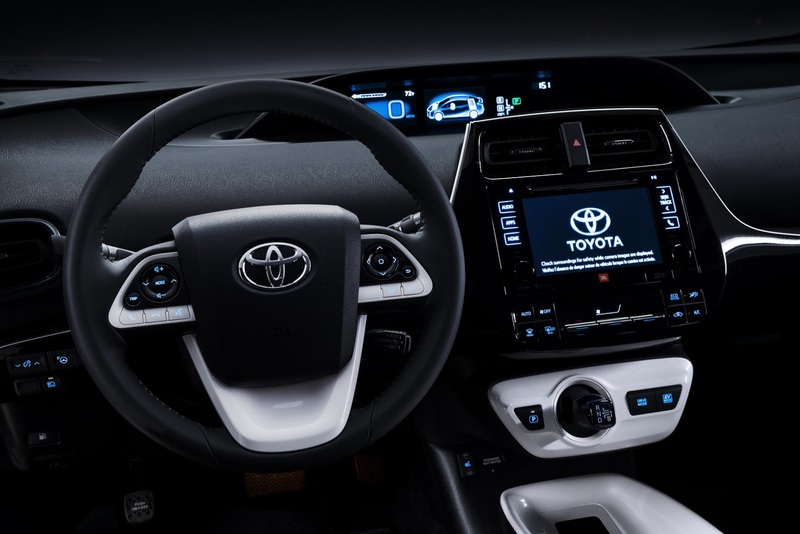 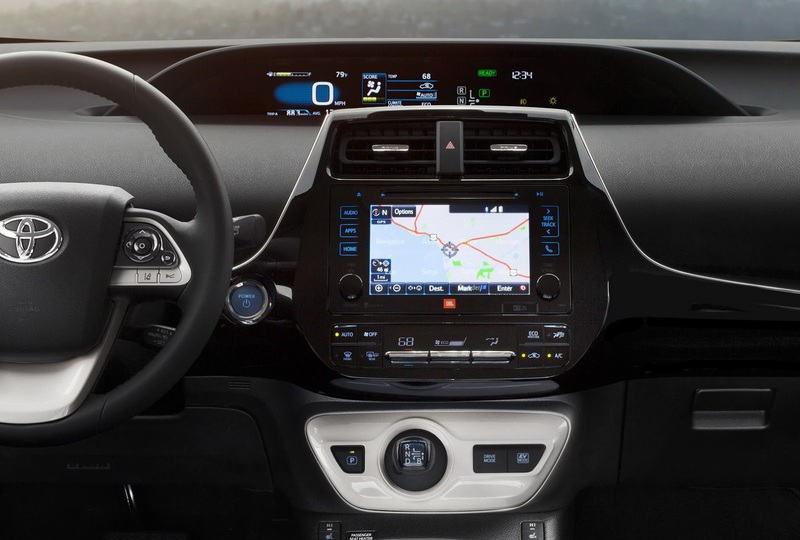 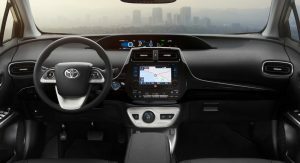 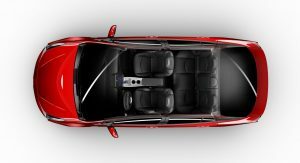 Ever since the Coaster Hybrid EV was launched in August 1997 and the first-gen Prius debuted in December of the same year, Toyota managed to sell 9,014 million hybrid vehicles, worldwide. 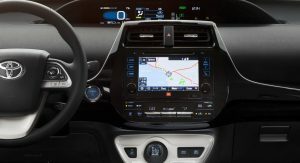 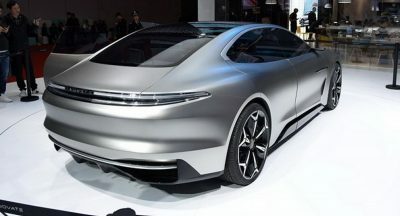 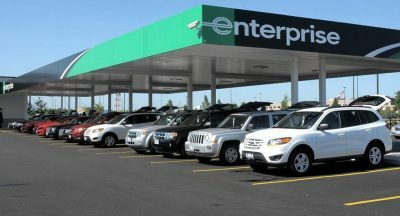 The 9 million unit mark, including plug-in hybrid cars, was reached on April 30 and the latest million-unit milestone was achieved in nine months. 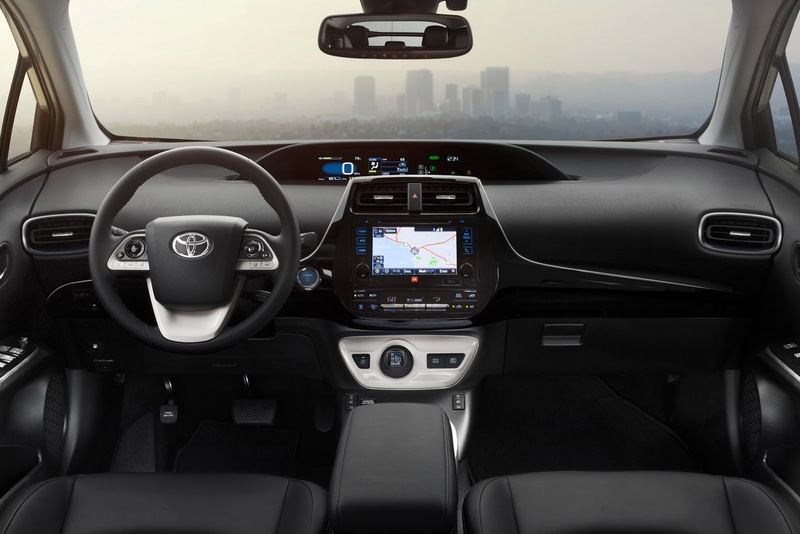 “Toyota calculates that as of April 30, the use of Toyota hybrid vehicles in lieu of conventional vehicles of similar size and driving performance has resulted in approximately 67 million fewer tons of CO2 emissions―believed to be a cause of global warming. 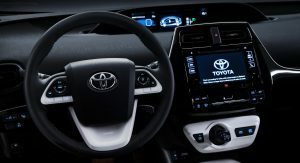 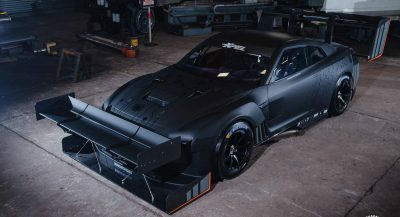 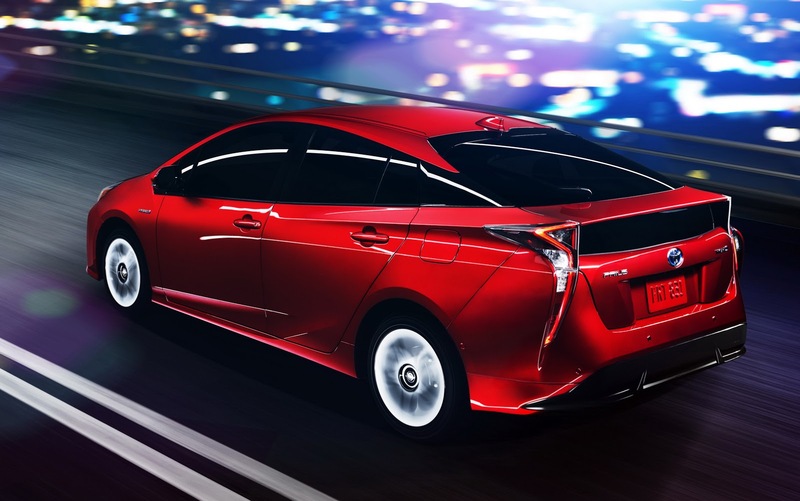 Toyota also estimates that its hybrid vehicles have saved approximately 25 million kiloliters of gasoline compared to the amount used by gasoline-powered vehicles in the same class“, says the Japanese manufacturer. 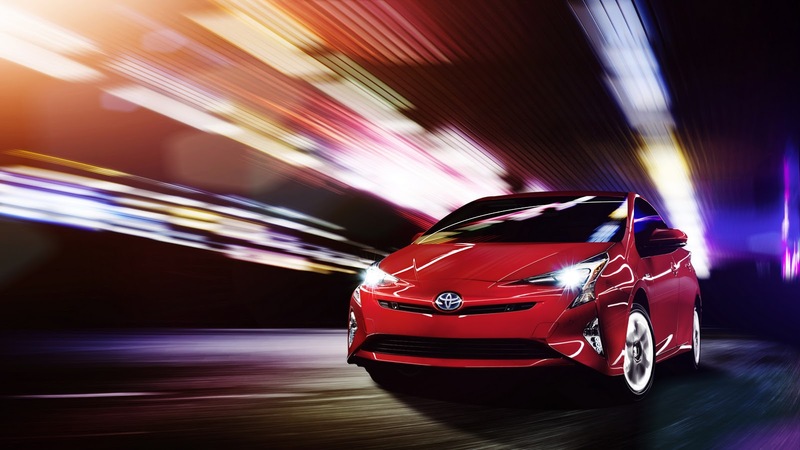 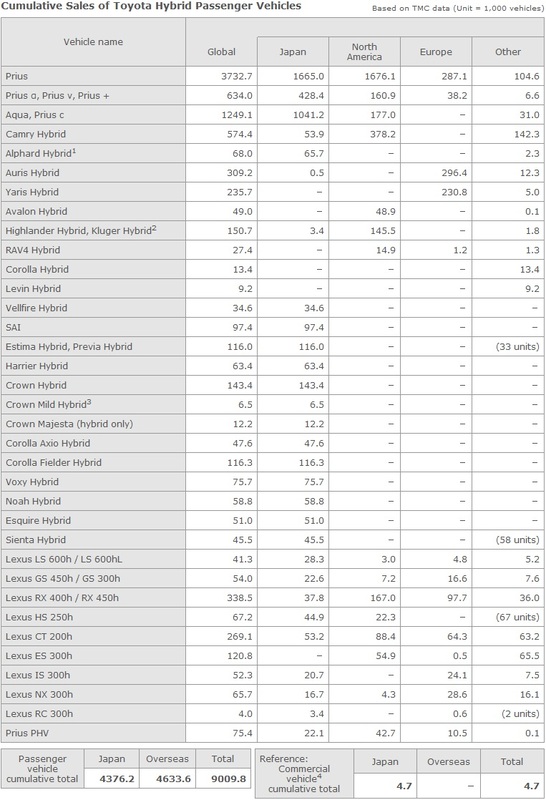 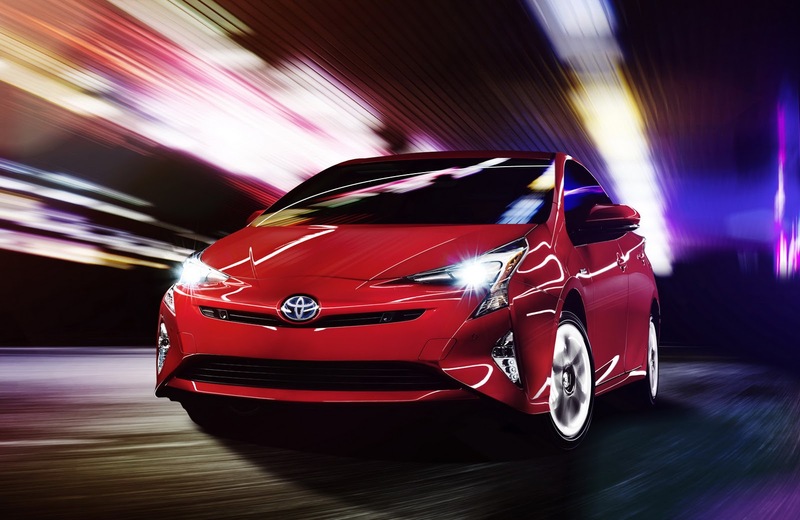 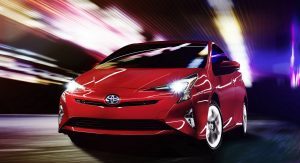 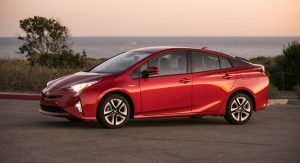 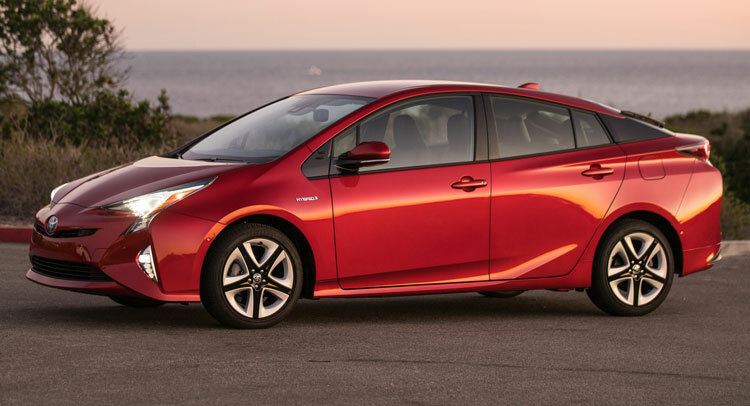 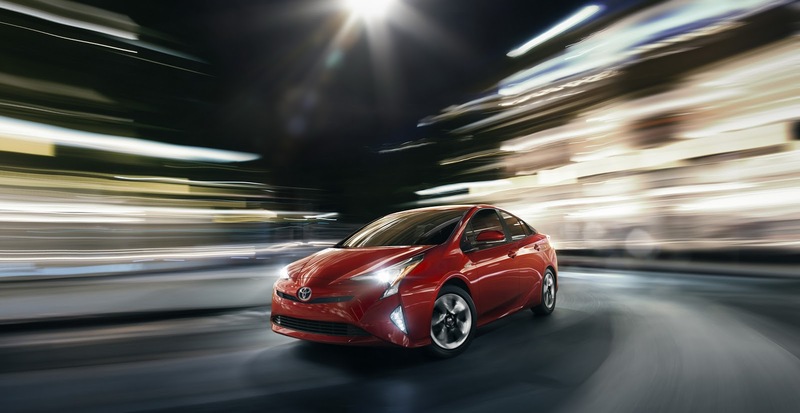 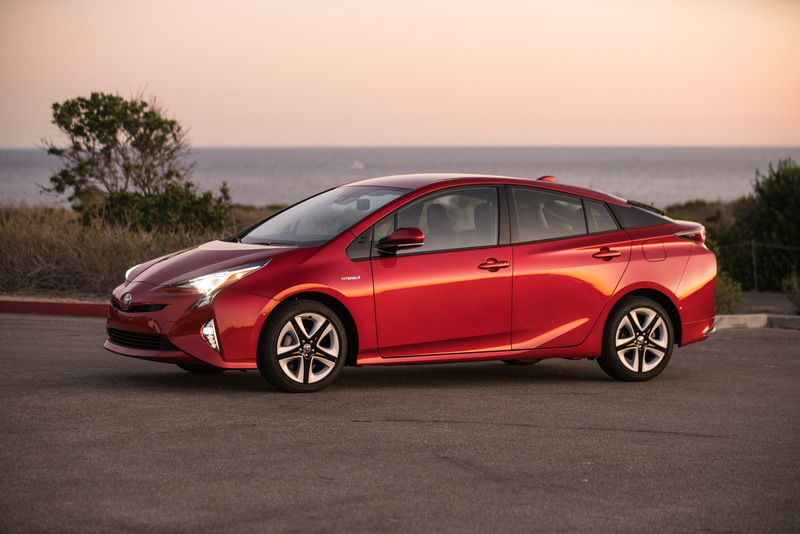 Toyota’s best-seller hybrid globally is the Prius, with almost 4 million units, followed the Aqua and Prius C, with just over 1 million examples delivered, and by the Prius a, Prius v and Prius +, with 634,000 cars finding new homes. 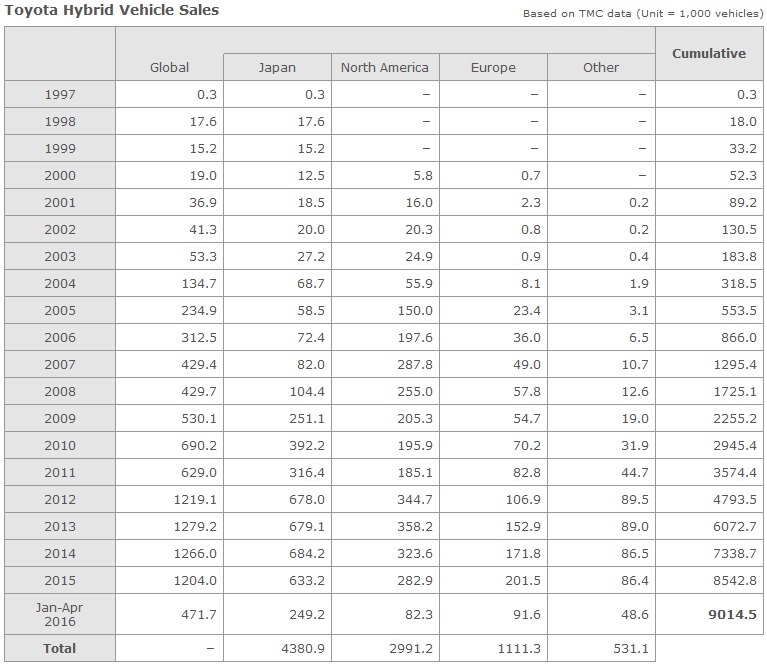 Japan remains the automaker’s largest market worldwide, with 4 million hybrids sold. 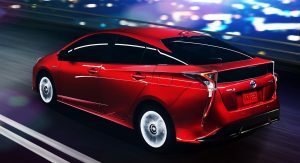 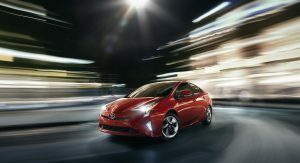 The latest members to join the family are the Lexus 500h, unveiled this February, followed by the Toyota C-HR, presented in Geneva in its final production form, and the Auris Hybrid, launched in the Land of the Rising Sun.